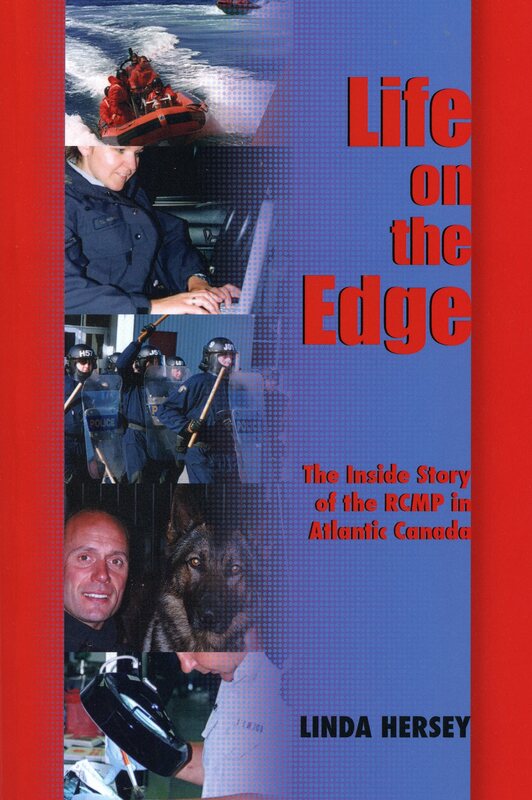 Life on the Edge: The Inside story of the RCMP is the only book of its type ever written by a civilian permitted to ride along and observe working members on the front lines. It offers an unprecedented, behind-the-scenes look at the RCMP in action. It includes real-life policing situations and first-person commentary of members themselves, both regular and civilian. The author also took part in training exercises such as ship boarding/drug interdiction, weapons (both real and virtual), police dog training (acting as a quarry! )- and much more. In addition to highlighting the colourful history of the Mounted Police, this book presents a realistic snapshot of the Force. From recruiting, Depot, Telecoms, Emergency Response Team, and Dog Services to the Tactical Troop, Air Services, and on-the-road policing, Life on the Edge takes an authentic look at what it means to be a member of the RCMP.